Native Plants for Shady Areas – Moving beyond hostas. Wondering what what to do about that shady spot in your yard? It may be hard to believe but spring is just around the corner. 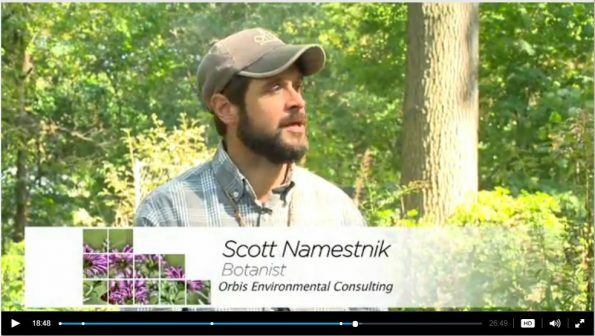 Get a jump on the season by watching the clip below for some tips from Scott Namestnik as he returns to the PBS television program Outdoor Elements, this time to talk about native shade plants for the home garden. Be sure to let us know in the comments below if you have any favorite shade loving native plants in your yard.